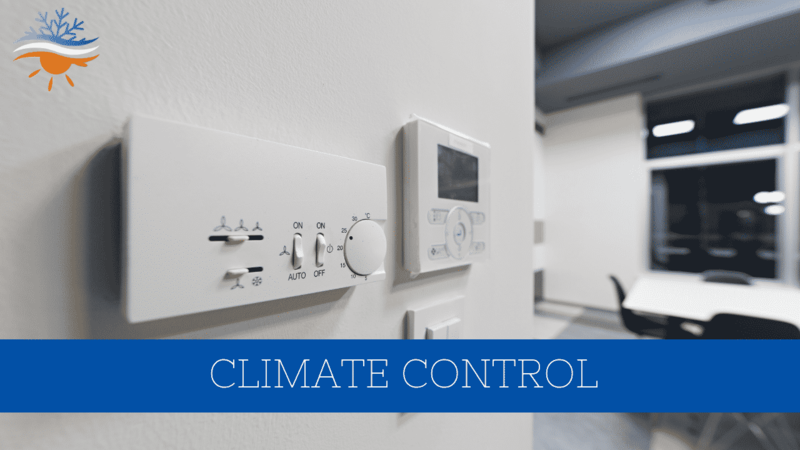 Whether installing air conditioning units or engineering cooling and refrigeration systems, Clements are definitely in the business of climate control. Being around temperature technology all day gives you plenty to think about, and with summer recently cooling to autumn, and knowing the frost of winter is on the way… it makes you wish the temperature could just be perfect all year round. 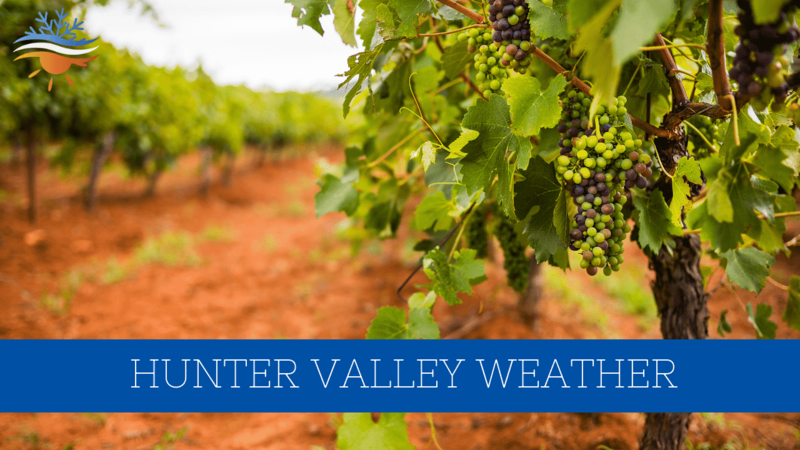 Here in the Hunter Valley, we have extremely hot summers and winters that don’t include snow, but they’re definitely chilly. This means that air conditioning is a year-round godsend. When you have the ability to control room temperature, how do you determine the best one for comfort and happiness? 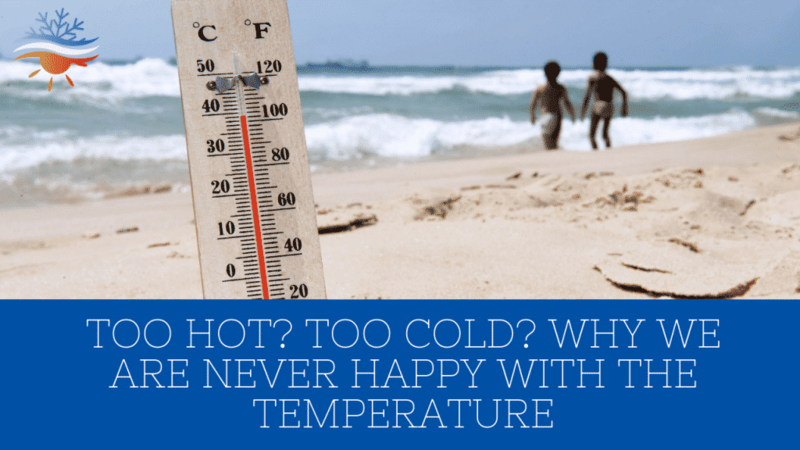 Did you know that the temperature impacts our physical and psychological wellbeing? Heat is known to have significant effects on the human body, which then reflect in our emotions. Extreme heat can make us quicker to anger, increase our general irritability and lead to a poor mood. Also, extreme heat makes us more likely to become dehydrated, which can cause; mood changes, reduced cognitive function, increased sensitivity to pain and more susceptibility to memory problems. Alternatively, the cold impacts our body’s energy consumption, making our immune systems work harder which is why you’re more likely to get sick in the winter. This energy consumption can also lead to lethargy and sleepiness, explaining the difficulty most of us have when getting out of bed on an icy morning. Chronic pain conditions are often worse over the winter too. As you can see, temperature extremes in either direction have negative effects for the human mind and body. For those who can control indoor temperature, what is the best number for the thermostat? Obviously we are all different, and personal preferences may vary, but many studies have concluded that 22 degrees is just about perfect for human productivity and happiness. So, now that the seasons are changing, know that you can use air conditioning to keep the temperature comfortable and consistent whenever you’re indoors. Or…. You can always move to the Canary Islands. If moving North for the winter isn’t an option, and you’re in need of new air conditioning solutions for your home or business, give the friendly team at Clements a call today on 4932 3833, or read more about our services here.